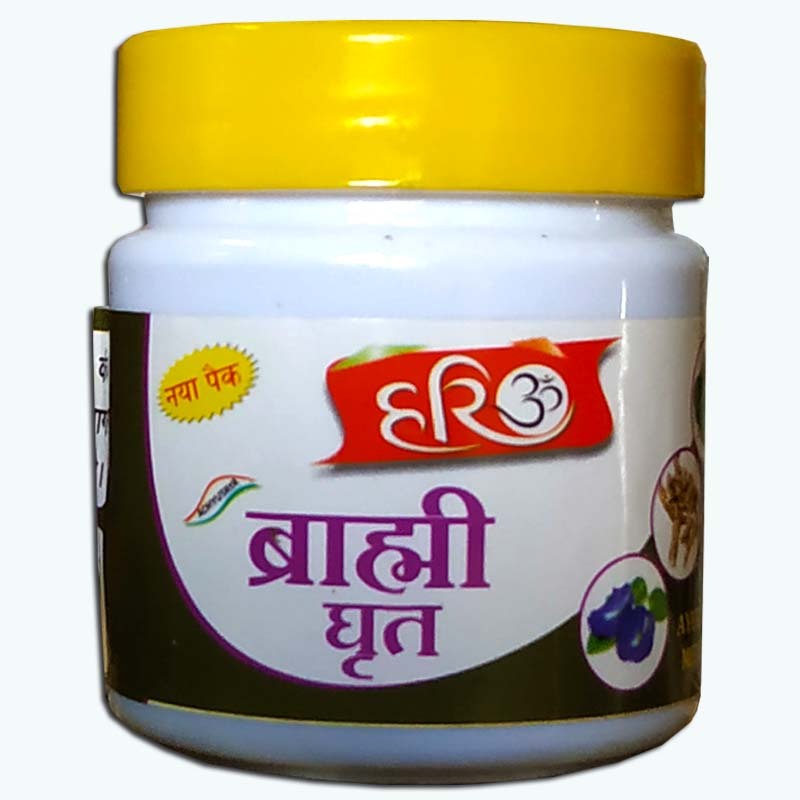 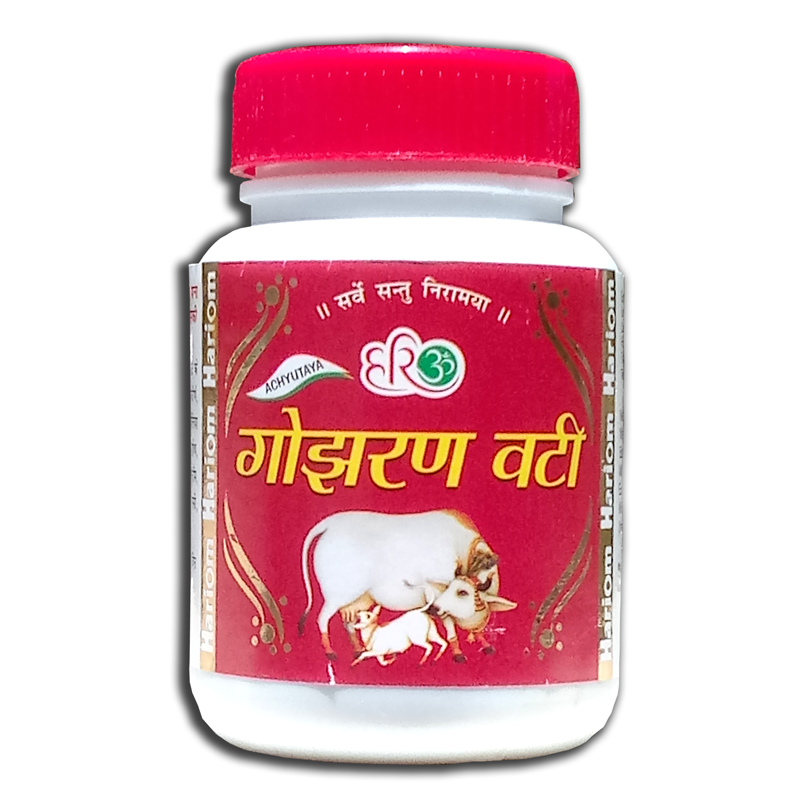 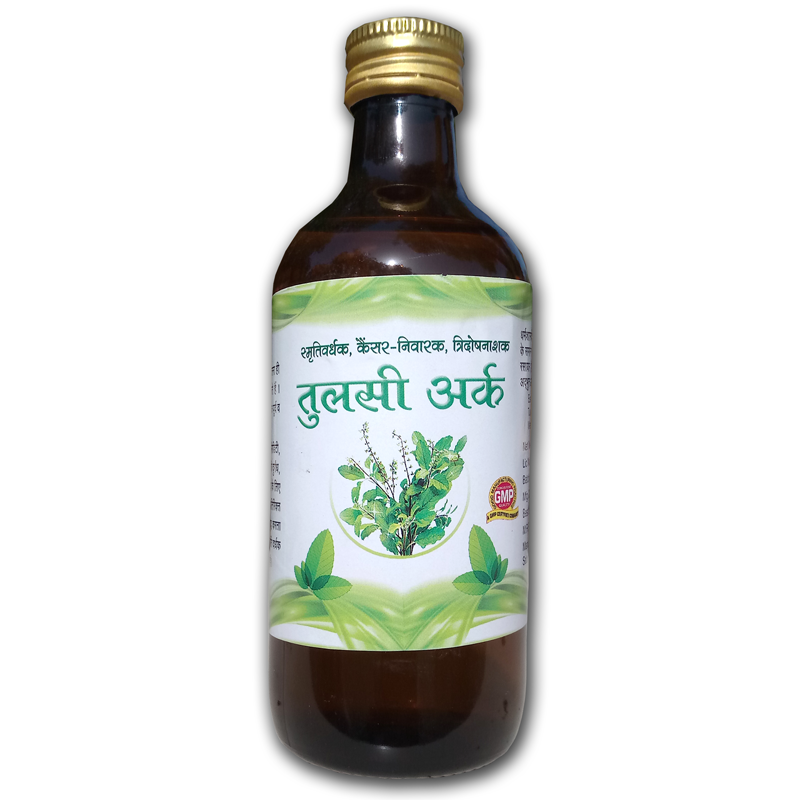 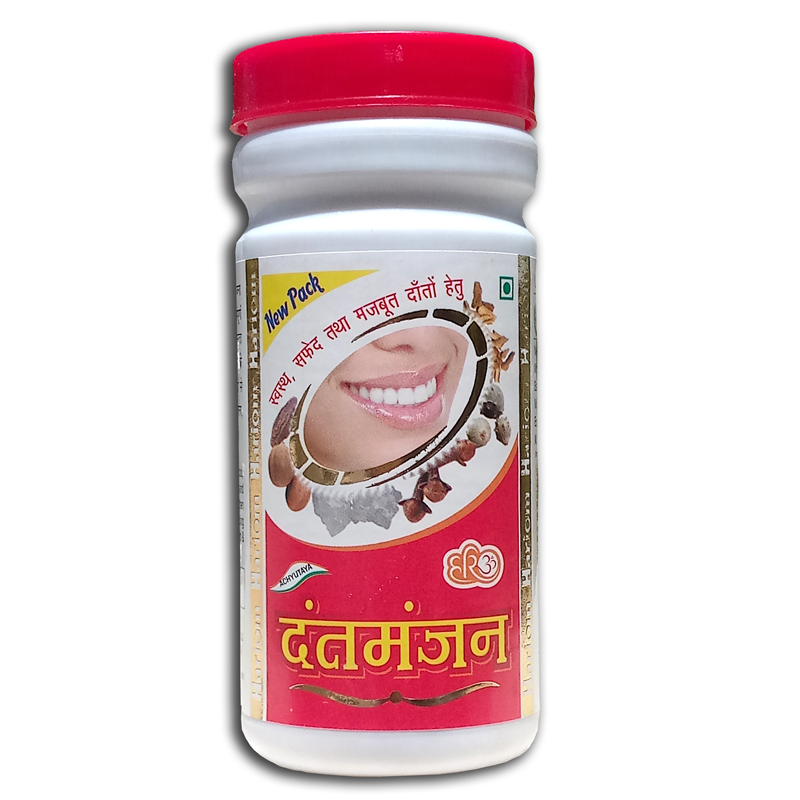 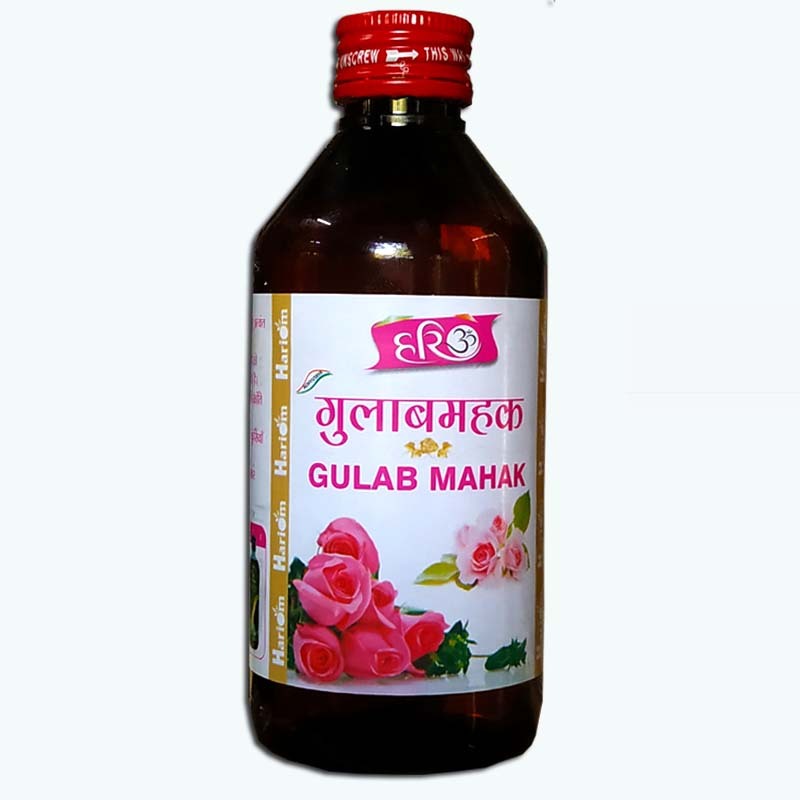 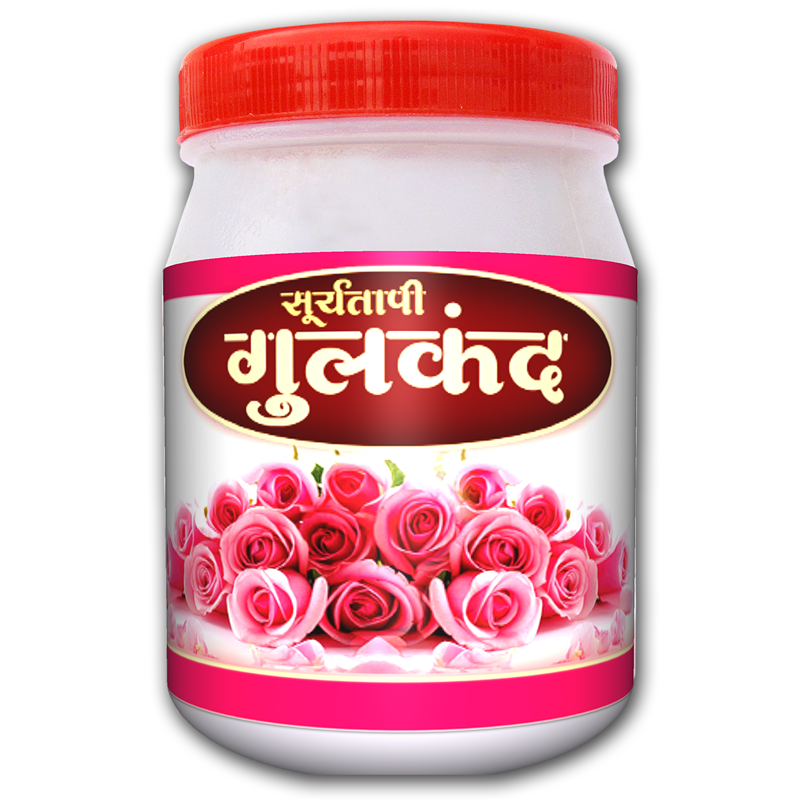 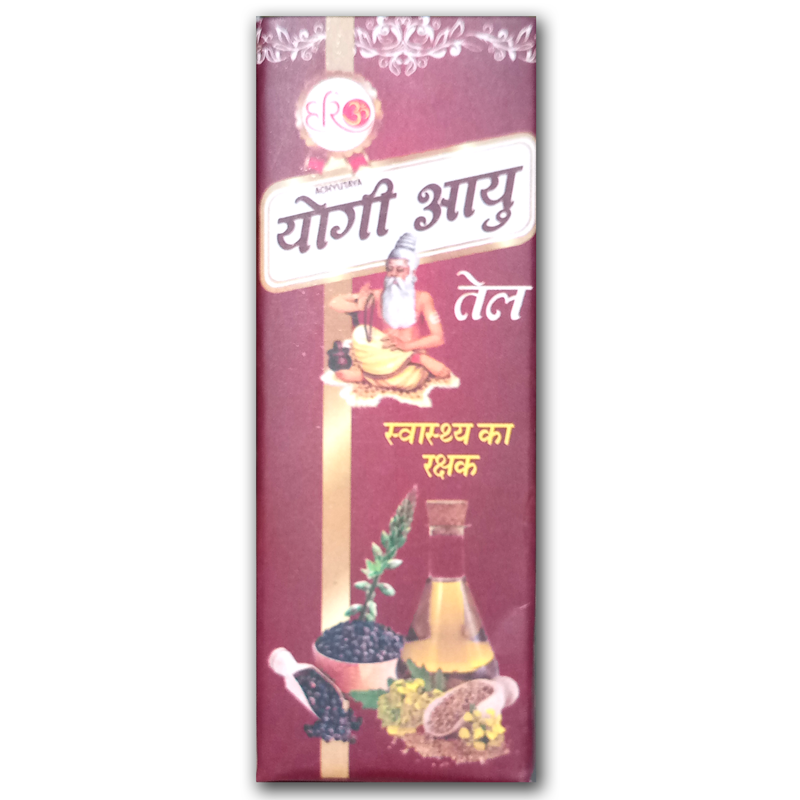 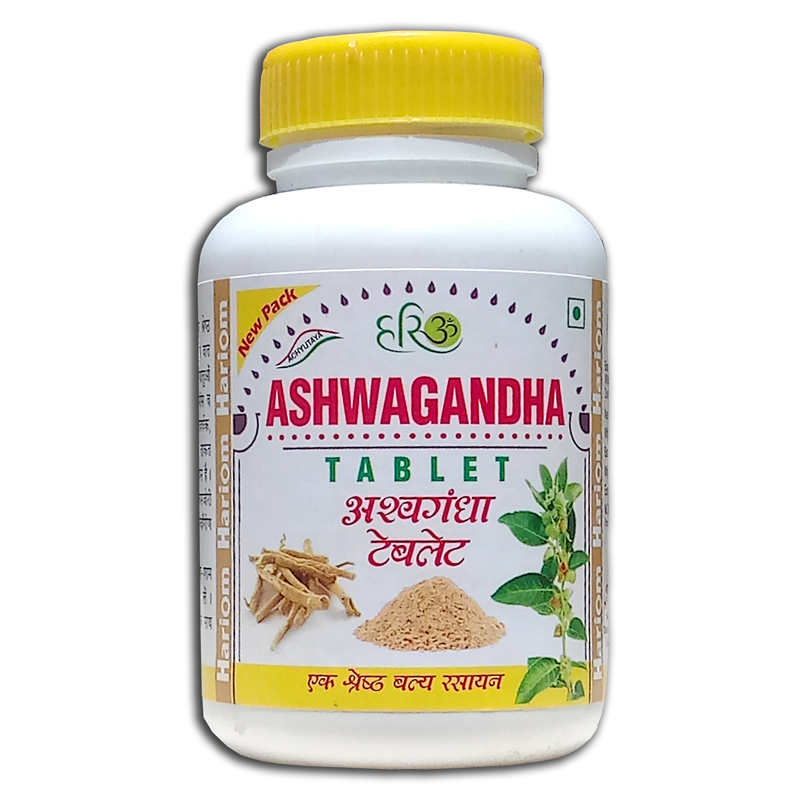 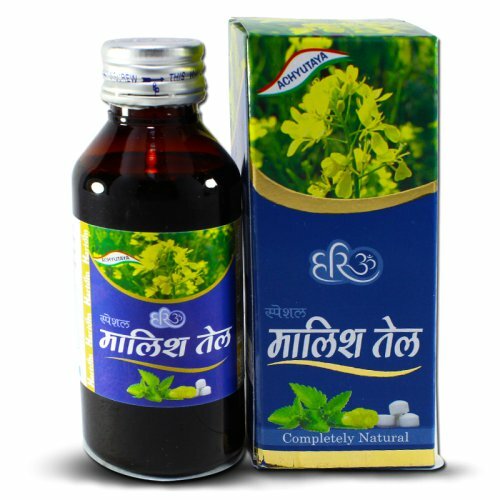 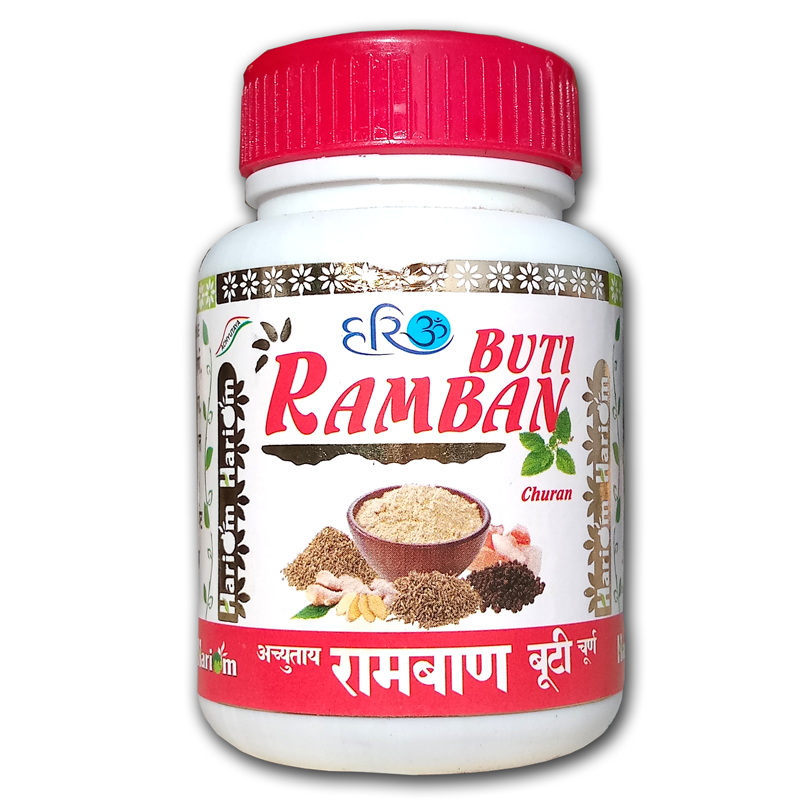 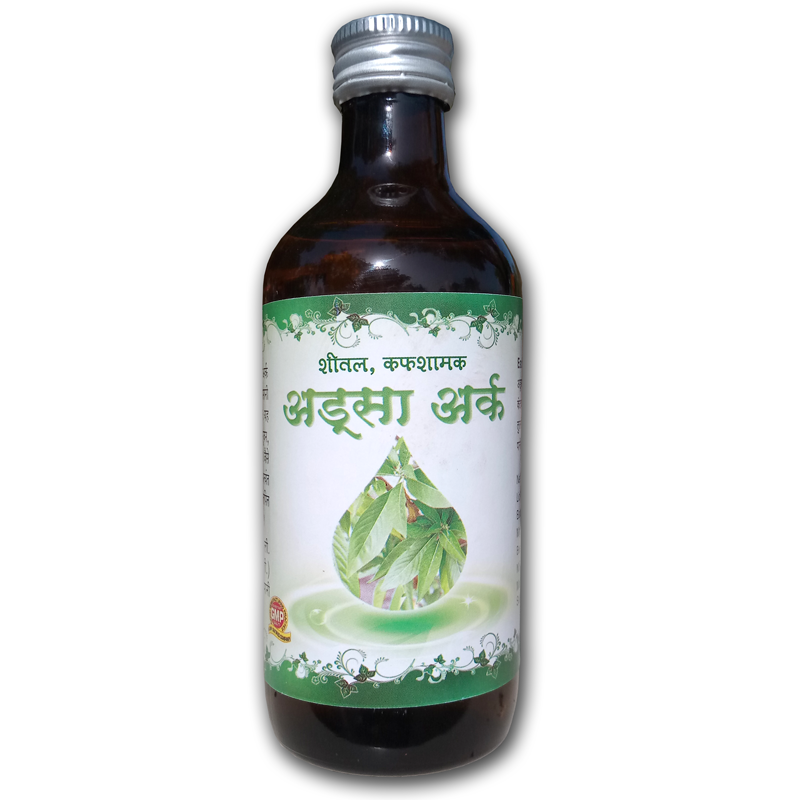 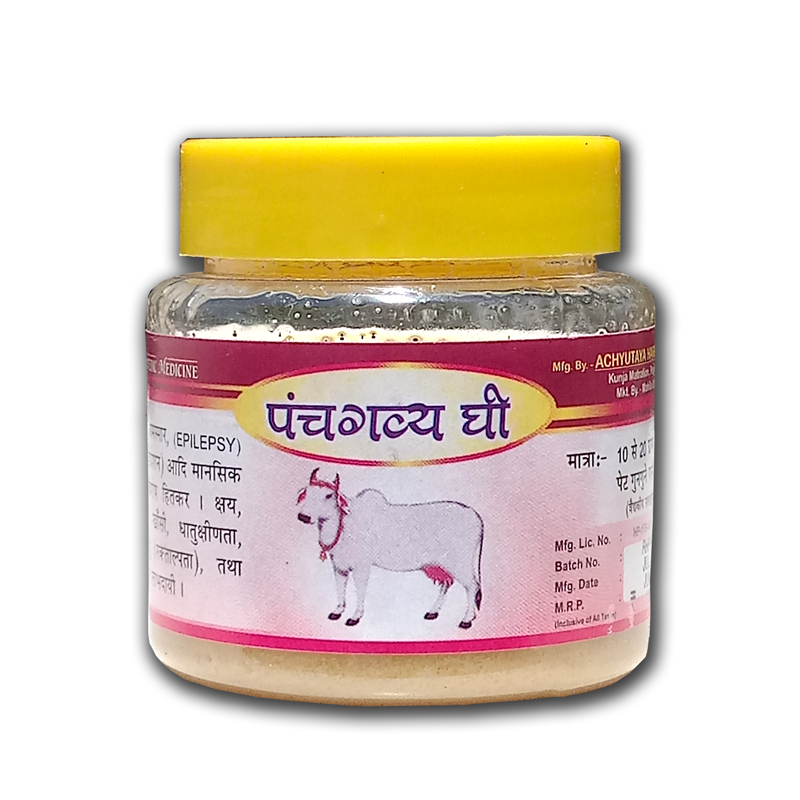 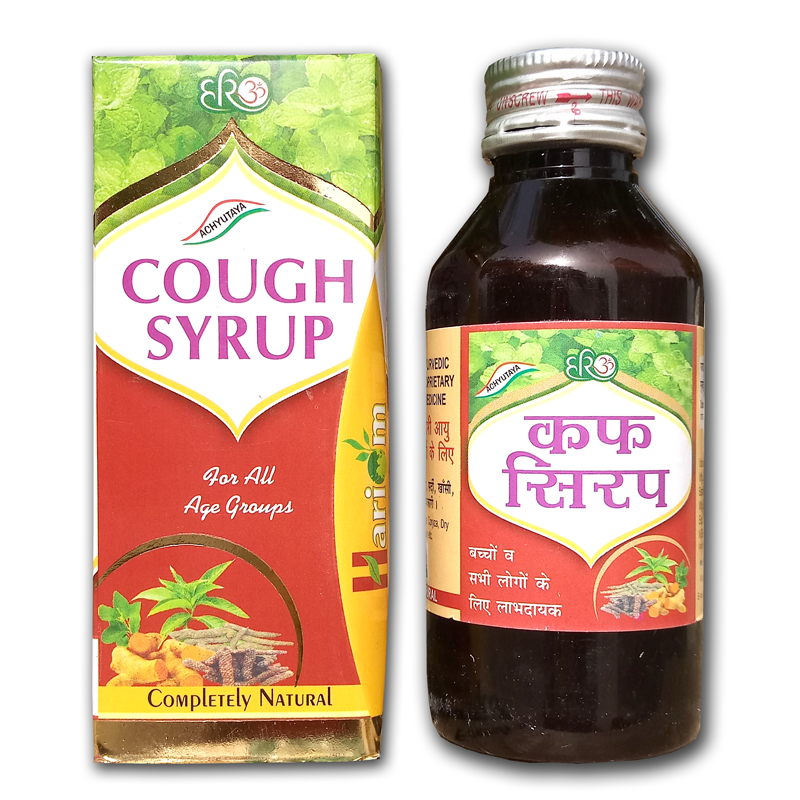 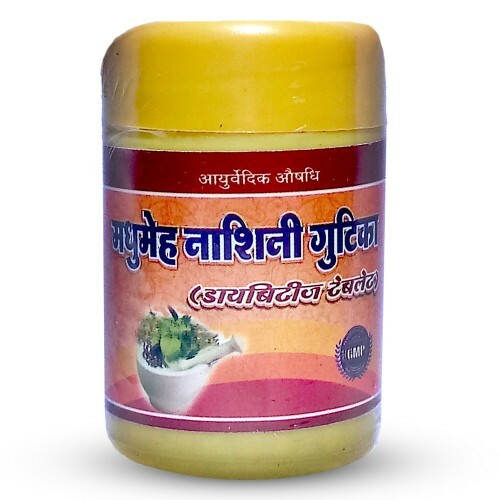 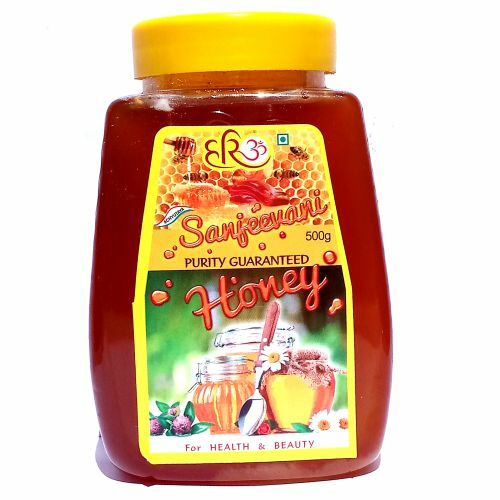 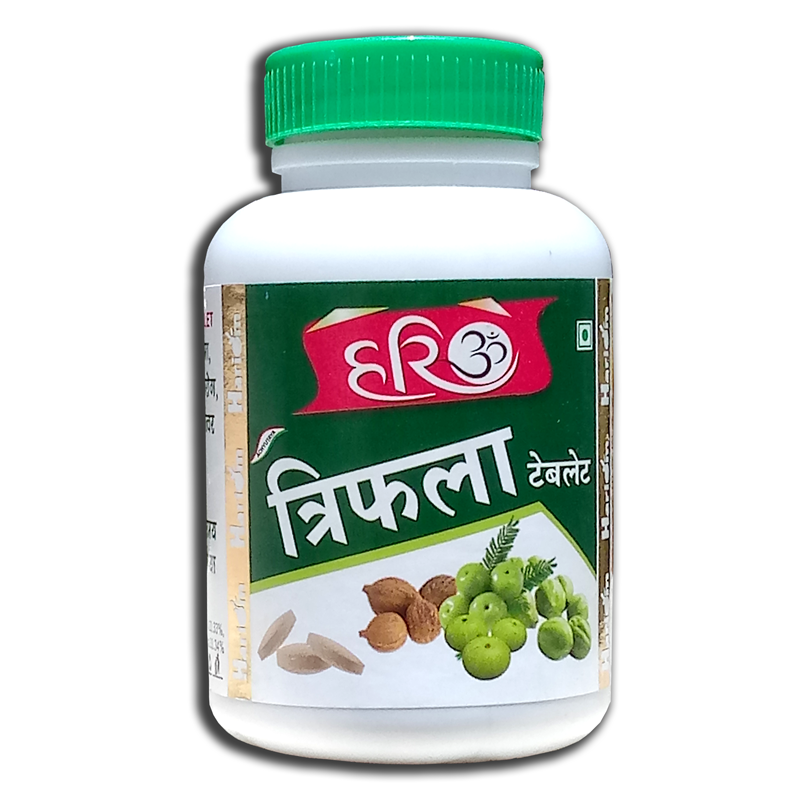 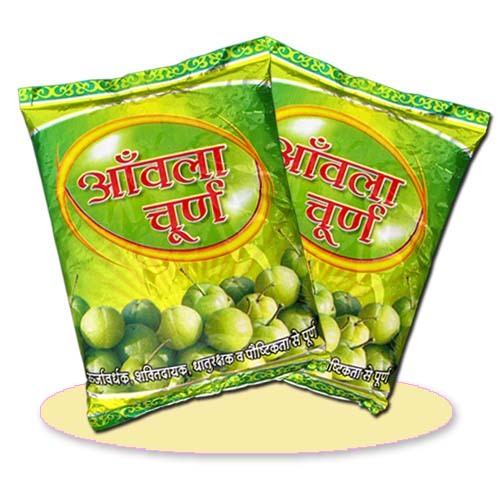 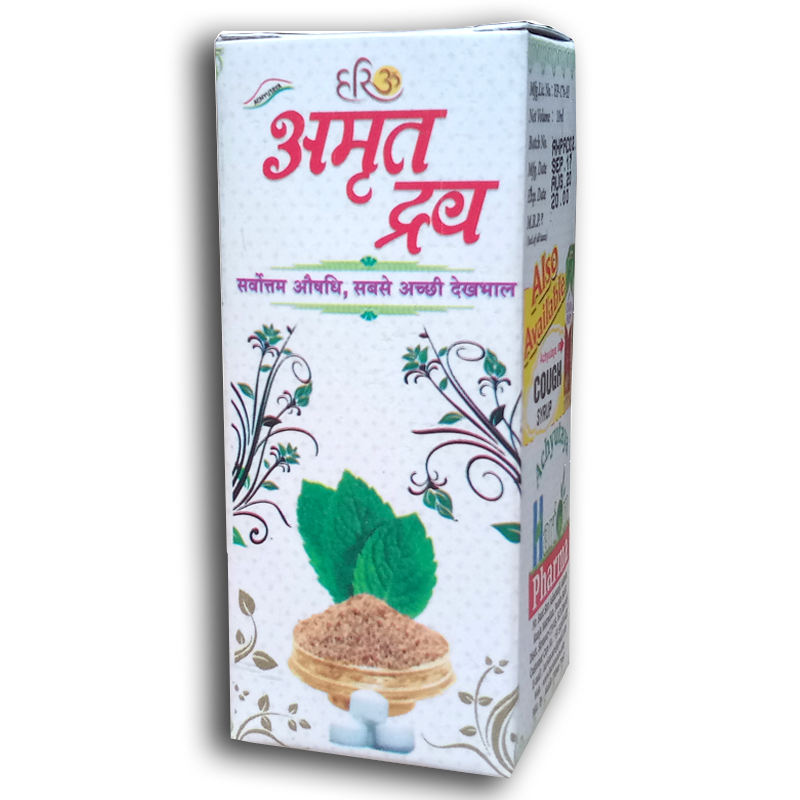 Benefits :- It liquifies and removes cough therefore useful in dry cough, productive cough, bronchitis. 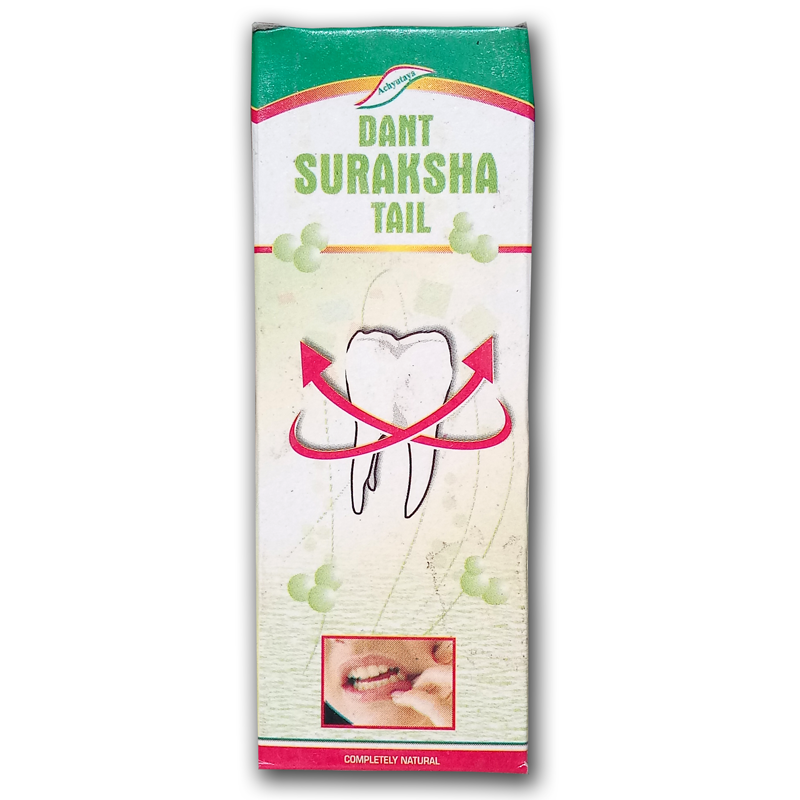 It produces slow but persistant bronchodilation on daily longterm use in asthma, COPD etc. 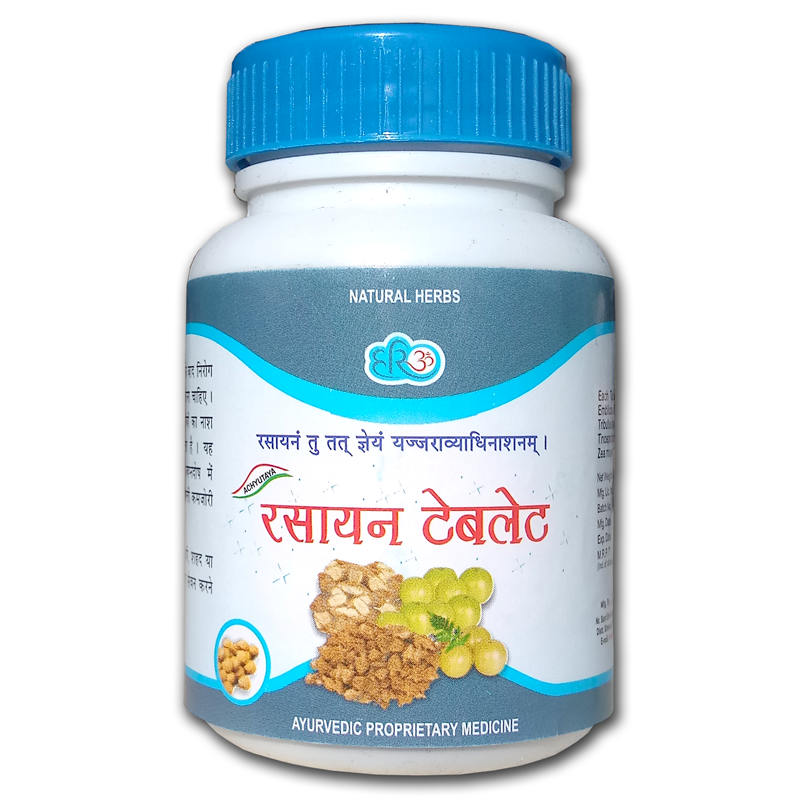 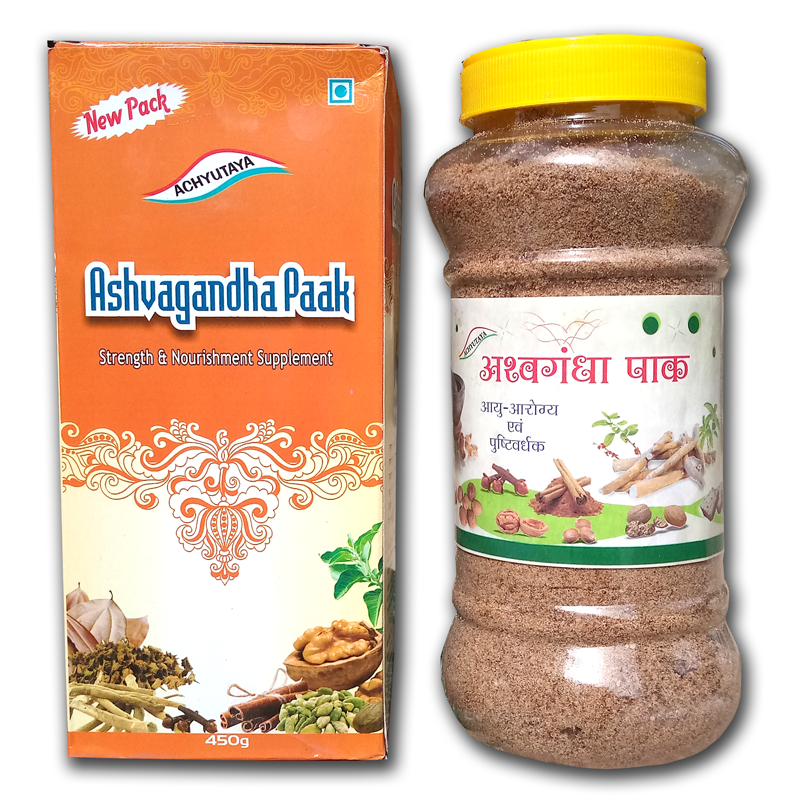 Main Ingredients :- Adhatoda Vasica(ardusi).